hd00:22Camera zoom out from sun to beautiful, clear sky day at Pacific Ocean beach.  4k00:10Colorful & blur background loop. Colors & lights cross fade into each other. Good for video title or text background, footage transitions. hd00:30Natural background Yellow flowers blur and bokeh.